The July Box came in the same pretty lilac as June. And like I said, someone up there (or at MEB HQ) is listening because the samples keep getting biggerr and better each time! 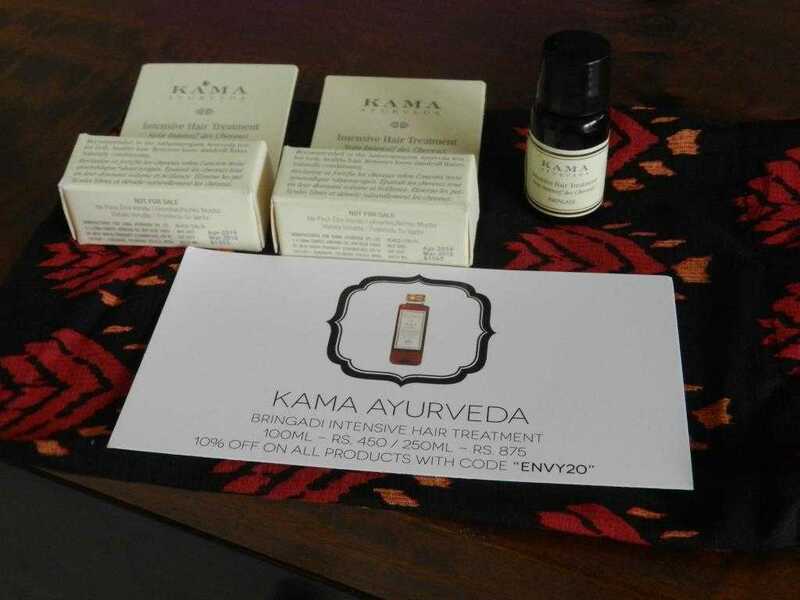 KAMA is a fairly well known name in the skin & hair care range. 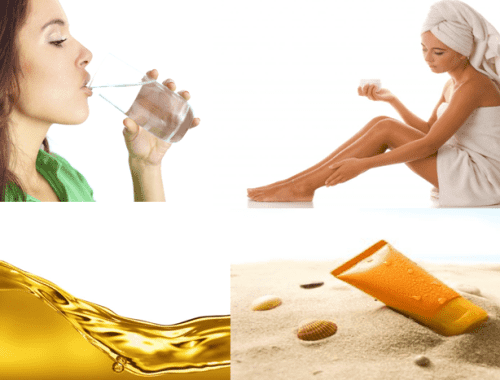 Also, the products are quite affordable making it a widely accepted ayurvedic brand. The Brigandi Intensive Hair treatment is apt for dry and damaged hair. They also claim to help hair grow faster. I used it over one weekend on my scalp before shampoo and it did leave my hair feeling softer. 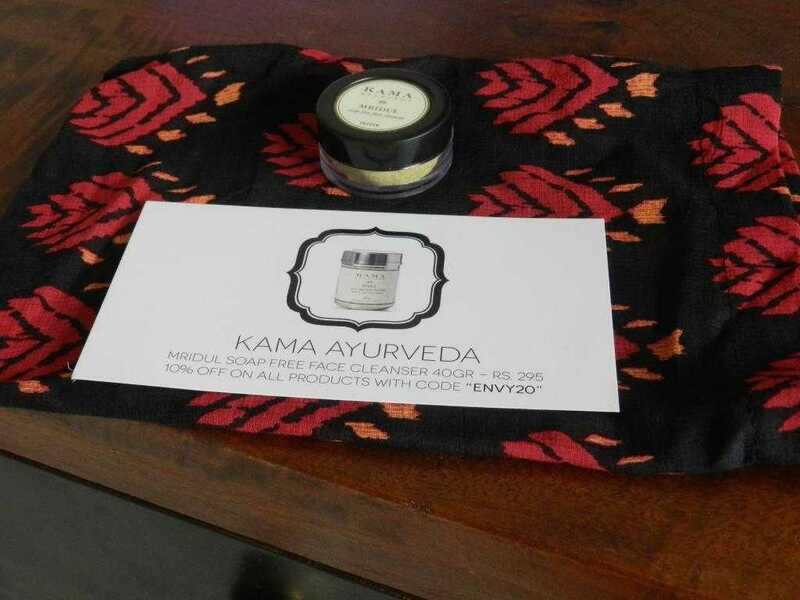 The box had three samples of 10 ml each which is good for atleast 3 uses. 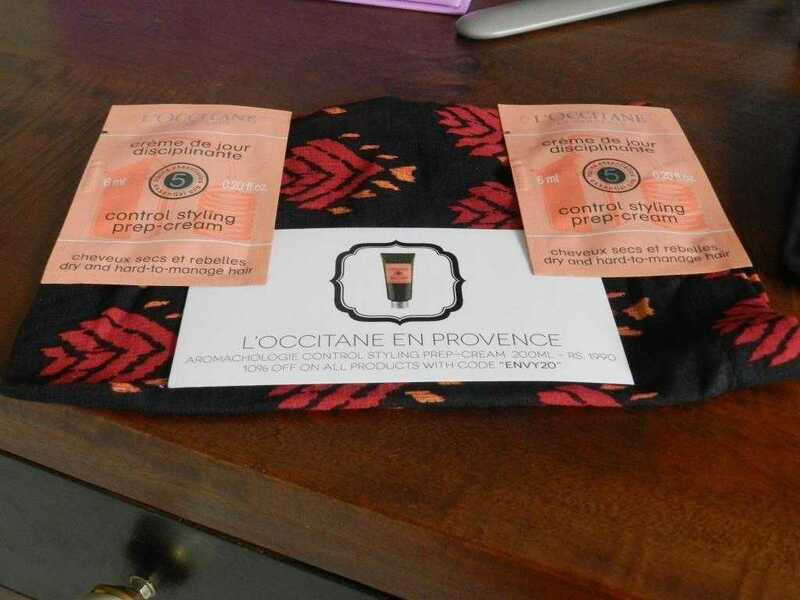 L’Occitane (pronounced Lox-ee-Tahn) is one of my favorite brands ever from one of the most beautiful cities in the world (Provence). If I had the money, I would buy every single product they make! The L’Occitane Aromachologie Control Styling Prep Cream is a beautifully smelling leave in conditioner for your hair. It’s silicone free and the jojoba oil leaves your hair feeling soft and heavenly. Word of caution: Do not use the leave in cream with the KAMA Hair Treatment as the essential oils may clash. I just love it! The sample sachet is 6 ml and the box contains 2 of them! Good enough for you to make up your mind about it. 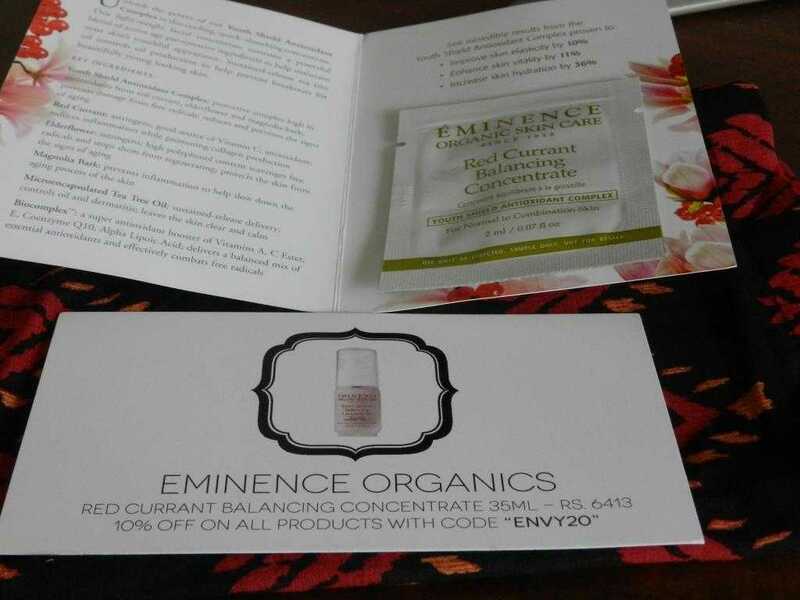 We had samples from Eminence in the March box as well and I absolutely loved their Cherry Whip Moisturizer (reviewed in the March Edition)! 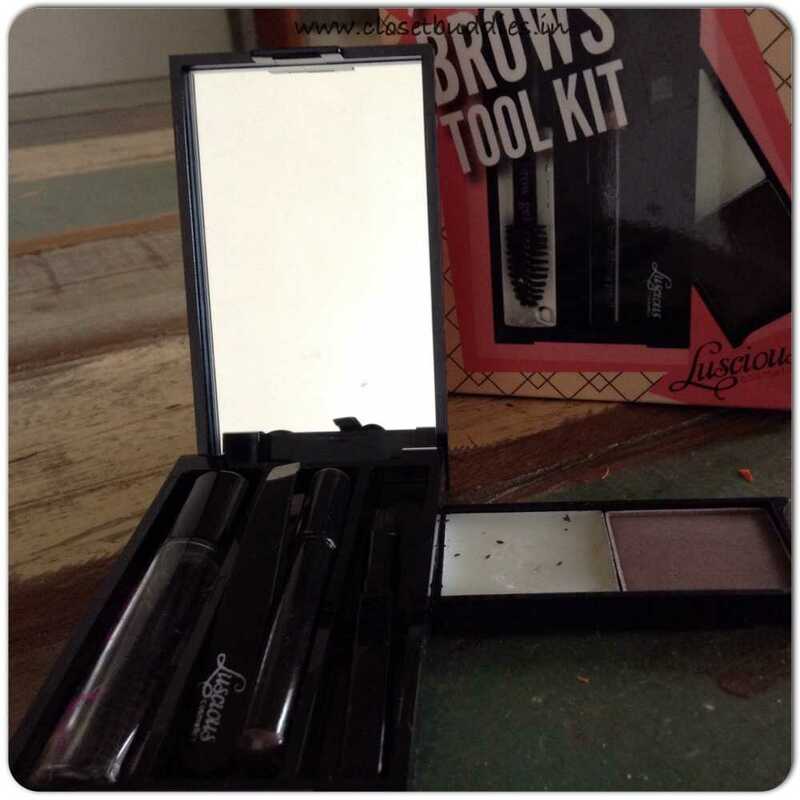 The sample is gel based and is apt for normal and oily skin. Apply it on cleansed skin (before mositurizer or sunscreen) to reduce fine lines and leave the skin feeling soft and supple. The sample size is 2 ml, good for two applications. This is one product that really really impressed me. Very apt for when the summers are just beginning to kill with their intensity. It’s specially formulated for hypersensitive skin and is super light! The sample size was about 5ml (good for 3-4 applications). 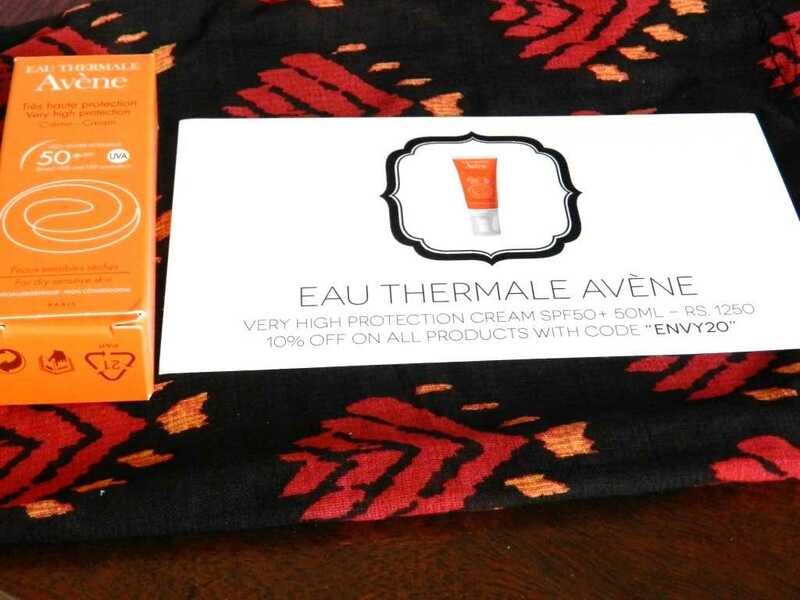 Avene is a well known french pharmacy brand and protects against UVB and also short and long UVA rays. While I do not appreciate samples from the same brand in a single box, I am not complaining about this one. The soap free cleanser is perfect for my extra sensitive skin and does leave my face cleaner and refreshed. The sample size is one spoonful and is good for 1-2 uses. I have mixed feelings about this month’s box. While, I appreciate the sample sizes and brands (especially the KAMA face cleanser and L’Occitane Leave in conditioner), I don’t quite like the fact that there are no makeup samples again in the box. Also, almost all products are specialized and don’t work for everyone. Not everyone has fine lines or dry & damaged hair. If the products are not customized, they should be regular enough for everyone to use. Repetition of an earlier sample! So not done!! But, like I always say-Keep the faith! They do a good job most months! 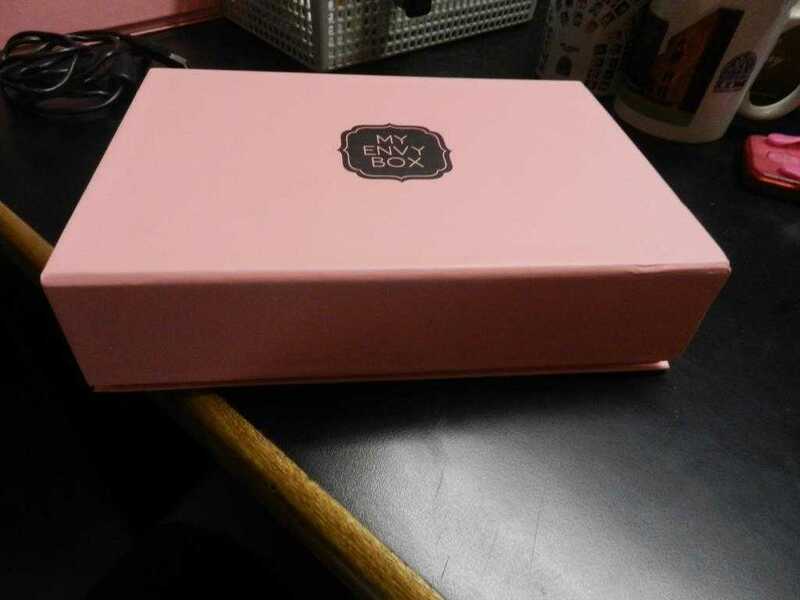 To get tips on selecting the right beauty box for you click here.